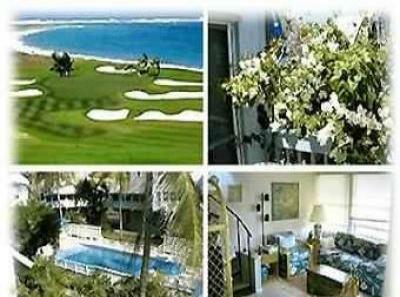 Pristine Saint Christopher/Nevis condo Getaway! from the condominium's front door! sailing... anything and everything, but with no pretense or attitude. Snorkeling/Diving, Boating, Sailing, Waterskiing, Surfing, Windsurfing. Rates include obligatory 9% government tax! No additional charges. New Rental = flexible Dates & Great Availability. Please email for Additional Diving & Golfing information.